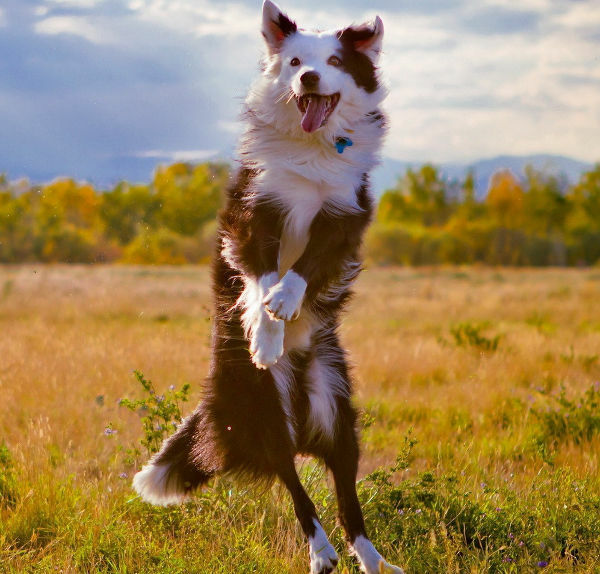 So Pets | Entertaining animal pictures, and pets news! 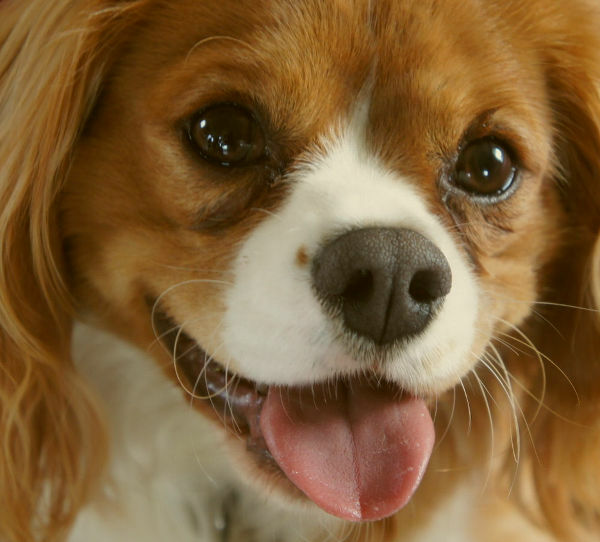 Dogs are amazing creatures, and they are really good at learning human facial cues. Which is why dogs are such great companions. Last year research even showed that there may be a scientific reason for their apparent ability to read our emotions. 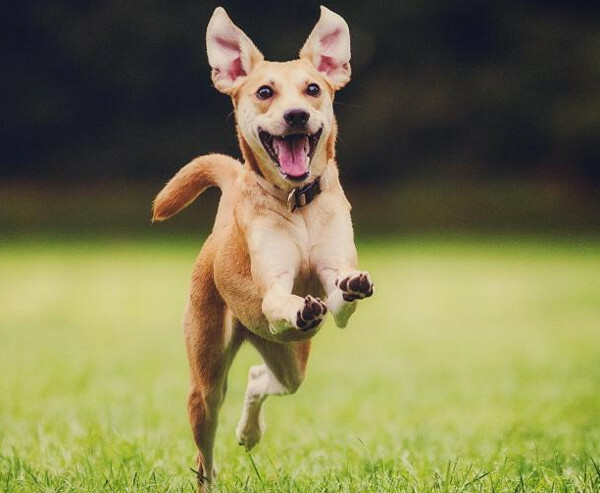 Whether dogs are just eager to make us happy, or perhaps there is some evolutionary reason for their willingness to please us remains open to debate. 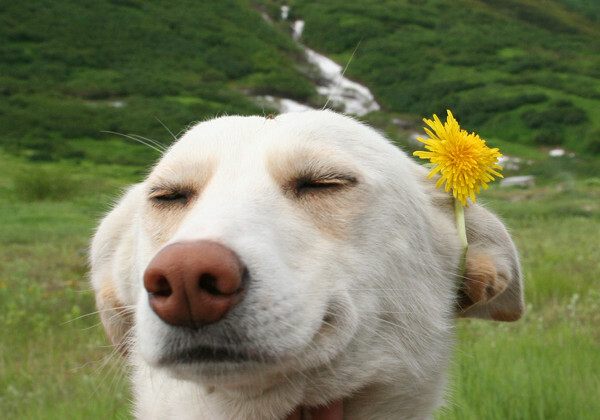 Either way lets see some happy dogs! This entry was posted in Dogs, Funny Animal Pictures and tagged dog images, dog photos, dog pictures, dogs, happy dogs on May 7, 2018 by Jason. 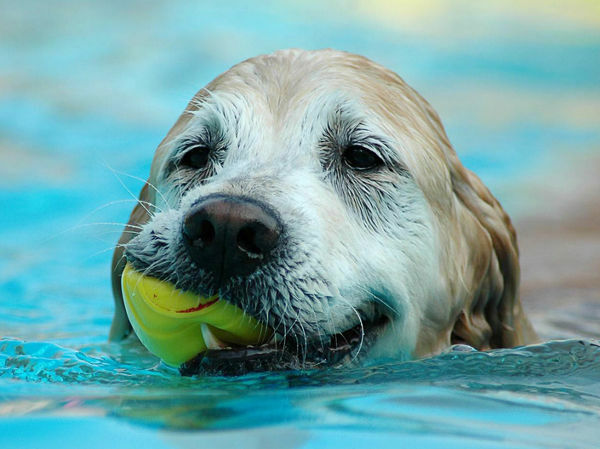 Swimming is not just good for your body, but also for your dog’s. That is, if your dog likes swimming. Some really don’t and would rather stay on land. 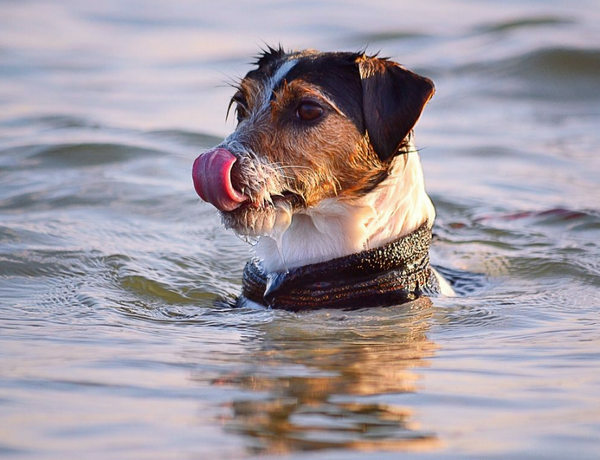 But there are plenty of ways to make your dog comfortable in the water, it takes time and patience if your dog isn’t really a fan of water – it is worth the effort though. 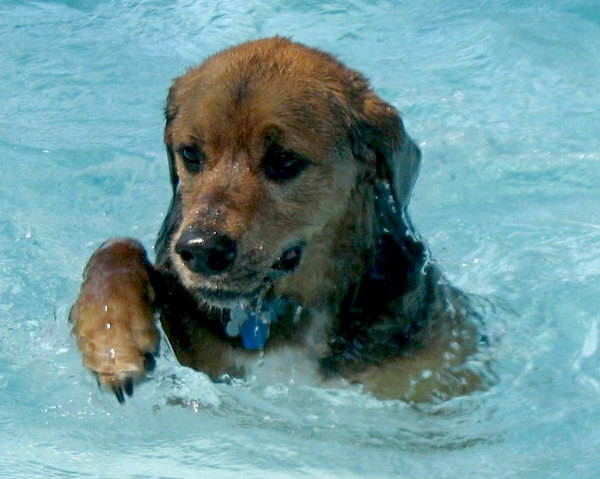 It is fun to join your dog in the water. A bit different from a walk in the park! 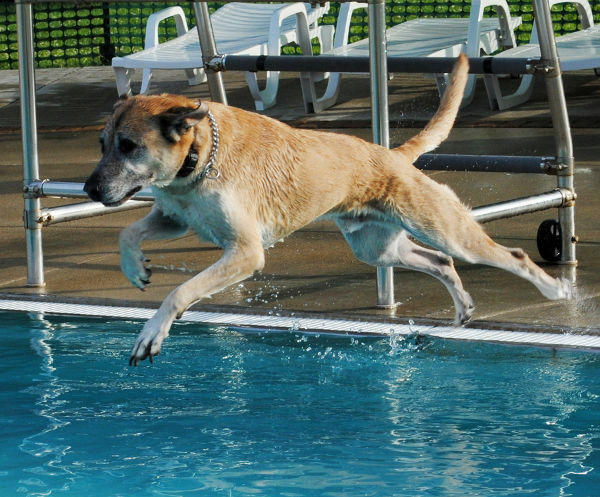 An added bonus is that dogs need to use more of their muscle power to get around in the water than on land, this is a great way to get dogs into shape. Regular swimming sessions will help build muscle. The added muscle mass can prevent injuries, especially at an older age. 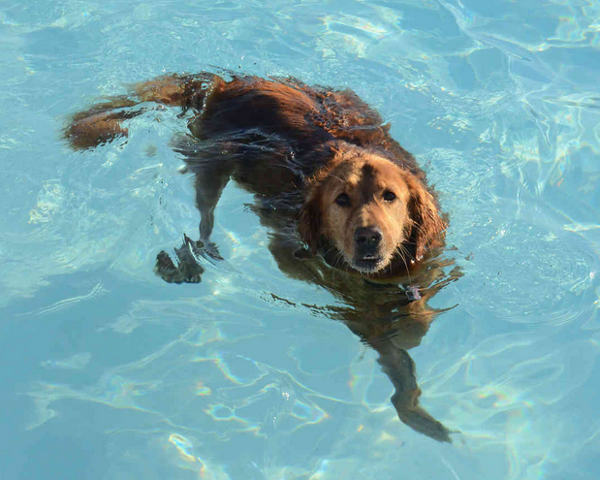 At first your dog may be hesistant to spend a lot of time swimming, this is quite normal. He or she needs to adjust to water – but you should see a gradual increase in time spend swimming. 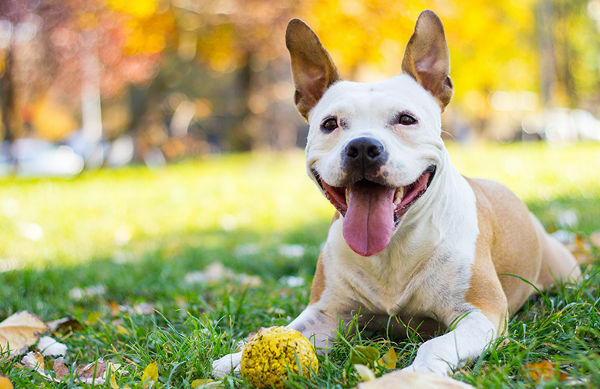 This entry was posted in Dogs, Pet Health and tagged dog health, dog muscle mass, dogs, swimming dogs on April 4, 2018 by Jason. 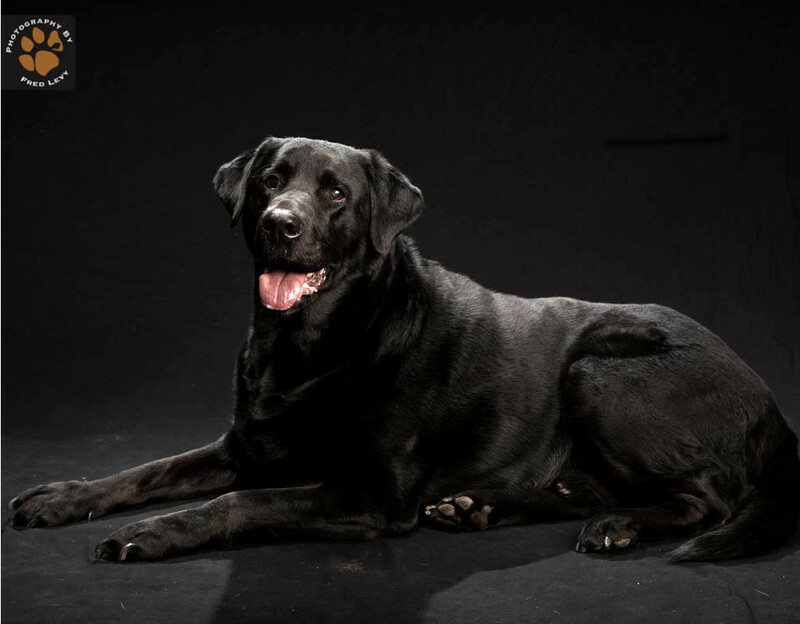 Check out Fred Levy’s Black Dogs Project if you want to see more beautiful photos of black (and other) dogs. This image shows the kind Labrador Teddy. 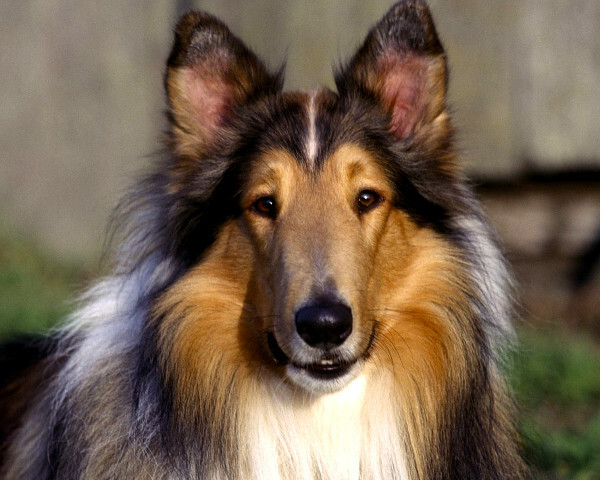 A Belgian Shepherd with lovely long hair. 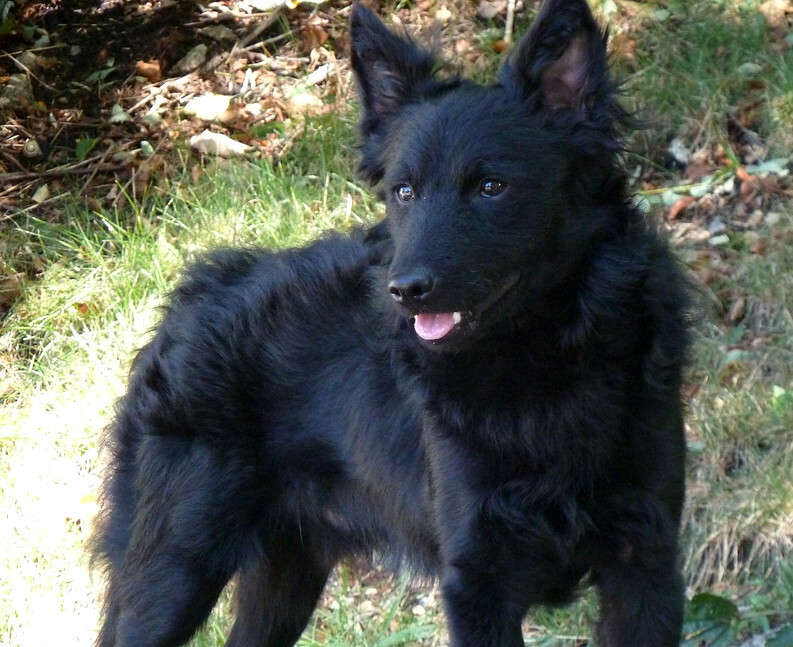 The Belgian Shepherd is a medium-sized dog, with a strong body yet allowing for elegant movements. 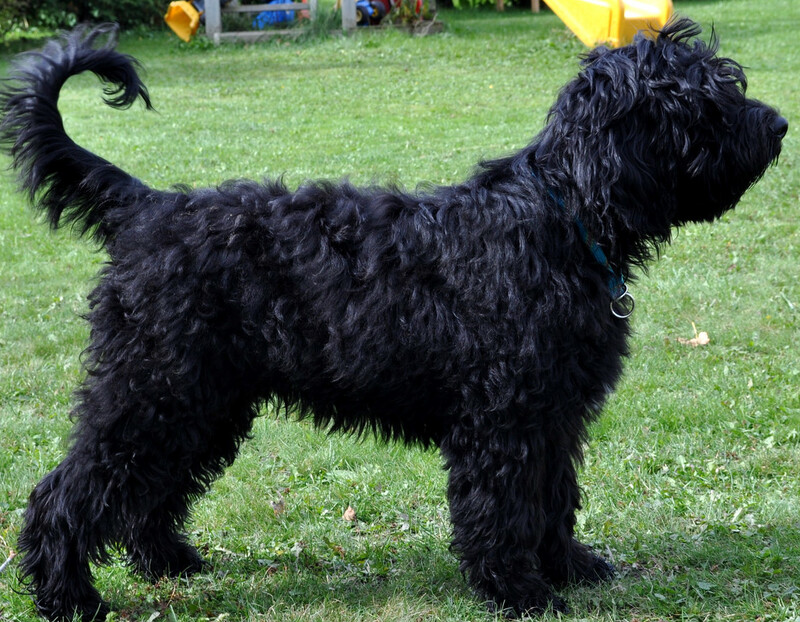 The Barbet, with its origins in France, is a friendly dog – and said to be an excellent addition to any caring family. This handsome dog is a Mudi, a Hungarian breed. They were originally bred to herd cattle. They are versatile and great to have around your farm, especially when you have a rodent problem! They will be most happy when they have plenty of space to run around in. 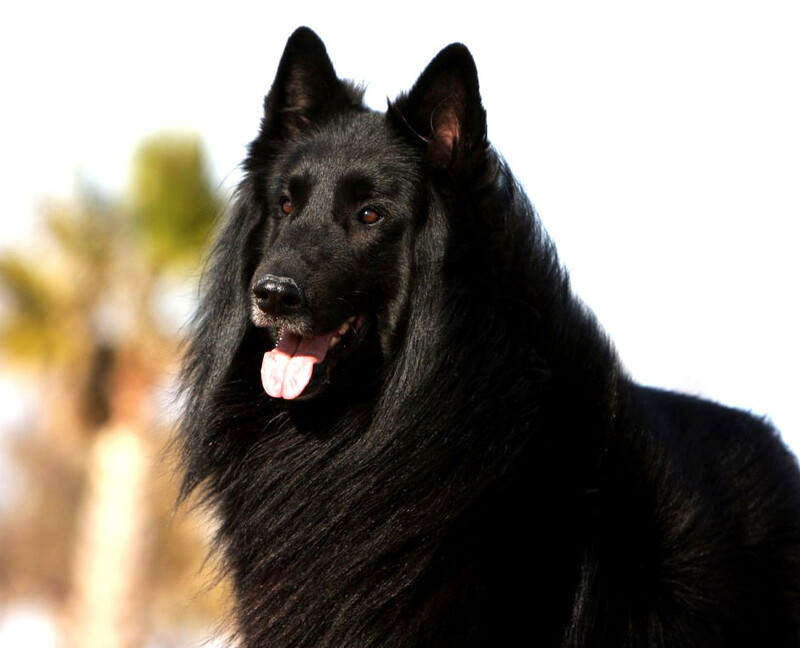 This entry was posted in Beautiful Animals, Dogs and tagged barbet, belgian shepherd, black dogs, dogs, labrador, mudi on January 10, 2017 by Jason.